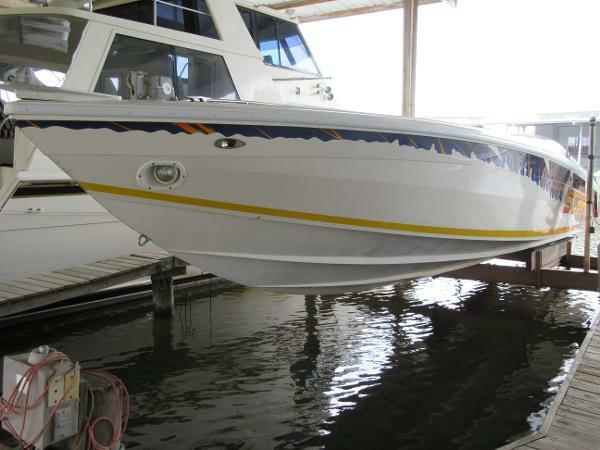 1995 Scarab 38 Just in time for summer, this high performance go fast boat, is ready to be yours. Low hours, fresh water kept, professionally maintained. Don't let this one get away. 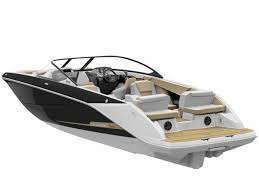 2016 Scarab 255 HOI 2016 Scarab 255HOI with less than 30 hours - NEW BOAT WITHOUT SALES TAX!!! "Wake Edition"! 500 hp., 1200# Ballast, 10 speakers + Subwoofer, Surf mat & much more! 2016 Scarab 255 Impulse Its the ideal jet boat dream, and you never have to wake up. With all the tow sports features available on the 215 H.O., plus twin 250-hp Rotax engines that only seem too good to be true. But the first time you harness all that power and enjoy deluxe features with premium touches from stern to bow well, youll know what it means to be part of the Scarab legend. 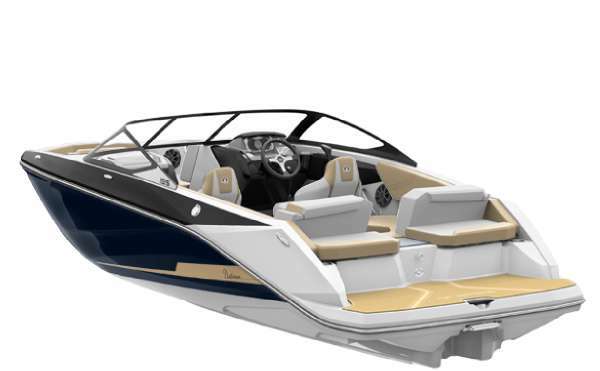 2016 Scarab 255 HO Impulse 400 hp. Jet! 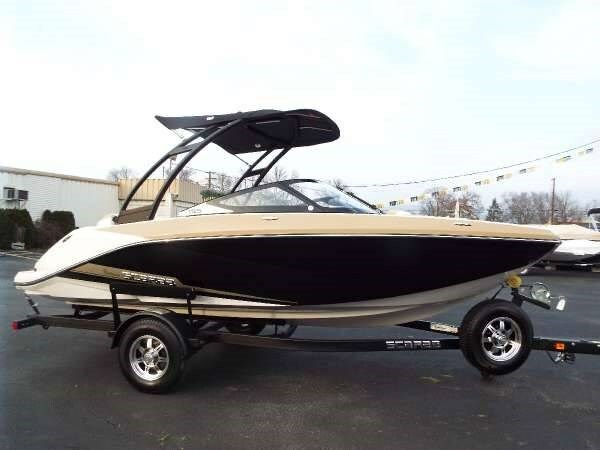 Wake tower, Kicker 8 speaker system with Sub, Cover, Cruise control, Head with fresh water sink and shower, Tandom axel trailer with alum rims, spare and breaks both axels, snap down carpet, bow sunlounge, walk through transom and so much more! Bring 12 friends and have plenty of room for all! Once you go Jet you will never go back! Wake surfing for two and stadium seating for all to see and interact with the surfers! 2016 Scarab 195 Impulse Living up to Scarabs legendary status as a rogue machine, the 195 HO Impulse features a bodacious design and ultra-premium interior setup. The colors? Not painted, tattooed. 2016 Scarab 195 Impulse with 250 hp Jet engine and drive, Wake tower, Bimini, Kicker 8 speaker system, 1100# water ballast, Galvanized gator coat trailer with breaks, Bow sunlounge cushions, coast guard kit, dock bumpers, 5 pre-set tow modes, cruise control, IST (intellegent shift and throttle and break! ), docking mode, ECO mode, snap down carpet, Trailerable mooring cover, Table, Walk through door/closure, Upgraded aluminum rims on trailer with aluminum spare and so much more! The 195 is the best wake surf boat under 20' today and with the rotax Jet drive and the 1000+ pound ballast you can dile in on either side or load it down evenly and Dual wake Surf on both sides! Call us today for a demo! you can drive it or surf it, your choice! 2016 Scarab 215 Impulse Its the ideal jet boat dream, and you never have to wake up. With all the tow sports features available on the 215 H.O., plus twin 250-hp Rotax engines that only seem too good to be true. But the first time you harness all that power and enjoy deluxe features with premium touches from stern to bow well, youll know what it means to be part of the Scarab legend. 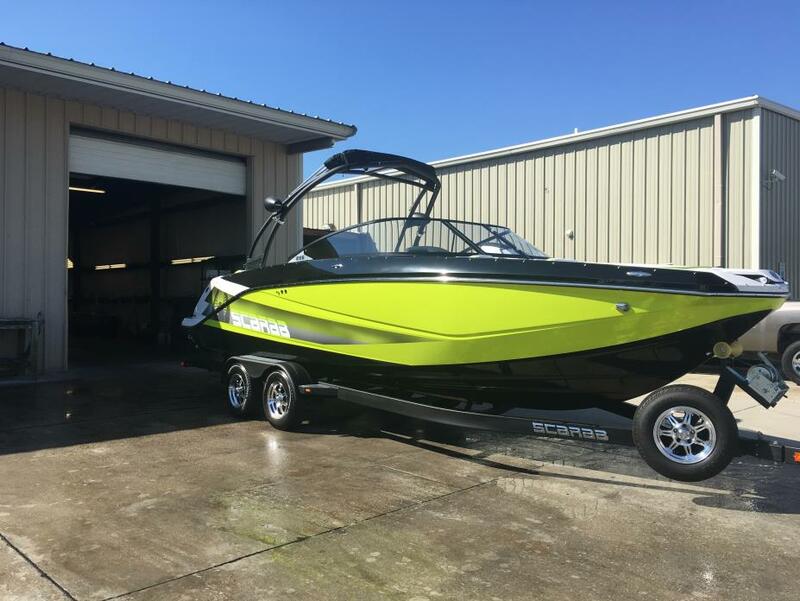 2016 Scarab 215 Impulse Lime! 400 hp., Wake tower, bimini, Kicker stereo system with 8 speakers and Sub, Trailerable cover, Galv/gator coat trailer with breaks, Cruise control, bow sunlounge, snap down carpet and so much more! 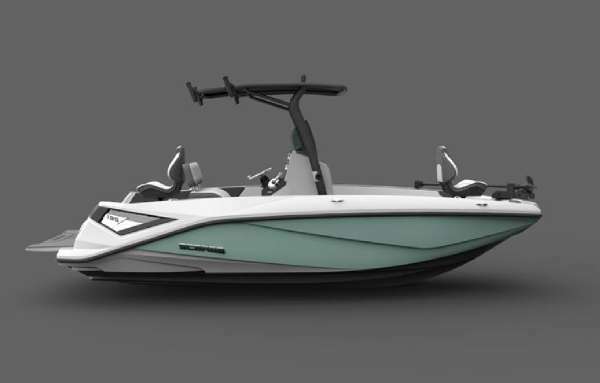 The 215 is the best wave producing wake surf boat in the Scarab line up with no ballast but add 7 friends and the wave is increadable! Dual surf is easily done from both sides at the same time! Spin on a dime walk the boat sideways, 360's at the dock! The wonderful world of Scarab Jet! Once you go Jet you never go back! Call today for a demo! Demo surfing is also available! 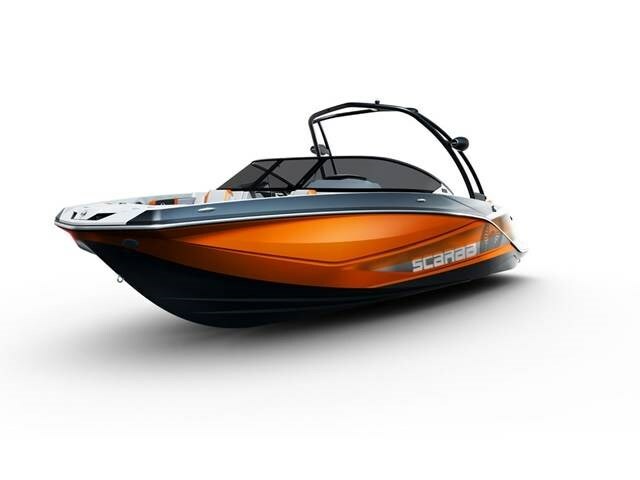 2015 Scarab 195 HO Impulse Save $14,000 off the price of a new 2015 Scarab 195 HO Impulse Sunset Orange! 250hp Jet, Wakeboard tower, New trailering cover, New Bimini top, Upgraded Kicker stereo with amp and sub, 3 year new engine warranty! 45 mph, Zero to plane in 2.8 seconds, Zero to 30 in 4.4 seconds, 6-6" speakers, 2 tower speakers, 1-10" sub woofer, 5 pre set Ski/Surf modes, cruise control, Eco mode and an installed Keel Guard for pulling up on the beach. This is The best (under 20') wake surf boat Period! 2+ foot wave with Dual surf ability on both sides! 2017 Scarab 215 Impulse Its the ideal jet boat dream, and you never have to wake up. With all the tow sports features available on the 215 H.O., plus twin 250-hp Rotax engines that only seem too good to be true. 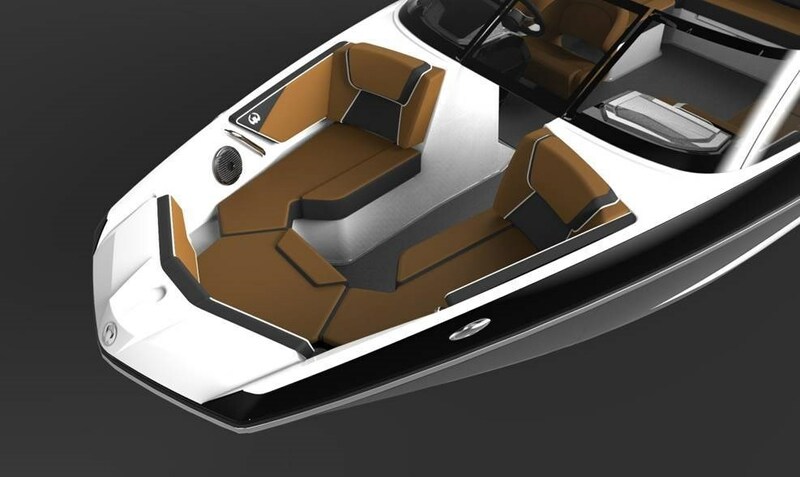 But the first time you harness all that power and enjoy deluxe features with premium touches from stern to bow well, youll know what it means to be part of the Scarab legend.This impulse Wake edition has every option every Wake Sports enthusiast could want! Kicker stereo upgrade with 6 6" speakers, 10" sub, 2 tower speakeakers, Surf snap down mat, 500 hp twin jet, Galvanized tandom axel upgraded trailer, 1200# water ballest bags, Surf Stream Wake enhancer, Aluminum rims and spare, cover wake Z tower and so much more! Its a Wake Surfers dream. 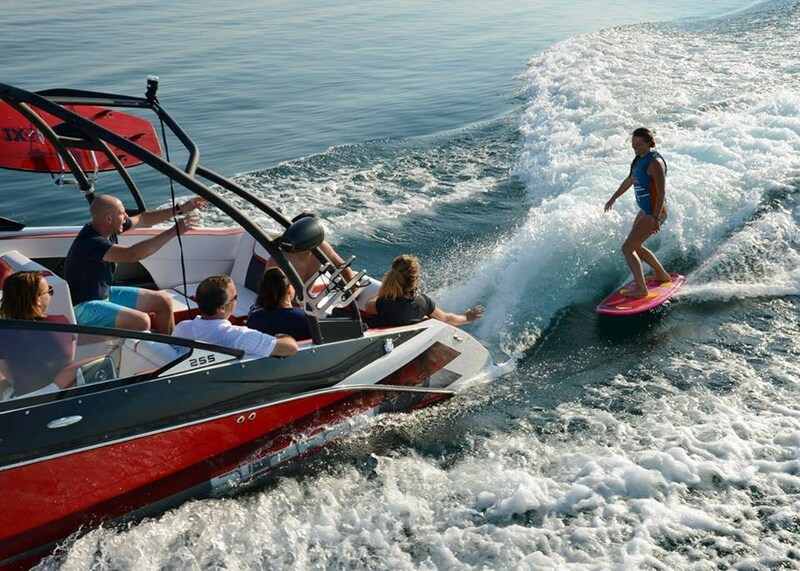 Dual wake surfing (Both Sides)! 60mph top speed in a Wake sports package!! Performance of Zero to 30 in 3.5 seconds! Zero to plane in under 2 seconds! all in the most manevourable/fun to drive boat you have ever driven! 2016 Scarab 195 Platinum Scarab jet powered boats provide you with unique advantages not offered with other propulsion systems. You'll experience exciting "hole shots", quick planing and performance that only a Rotax® jet propulsion engine delivers. A few key advantages you'll enjoy from your Rotax® powered Scarab boat: Shallow draft, allowing you to navigate your favorite waterway with ease. Shaft guard eliminates risk of weed and rope entanglement making your day on the water hassle-free. No need for a clean-out port. Lateral thrust control delivers quick reverse response and unequaled low-speed maneuverability. The Rotax® closed-loop cooling system keeps external water and dirt out of your engine providing years of trouble free service. 2016 Scarab 195 Platinum Tow Boat! Wake tower, 200 hp, Trailer able cover, Galvanized gator hide trailer, Snap down carpeting, Jet stream wake surf! Inbound Freight $1990.00 in edition to price of boat. 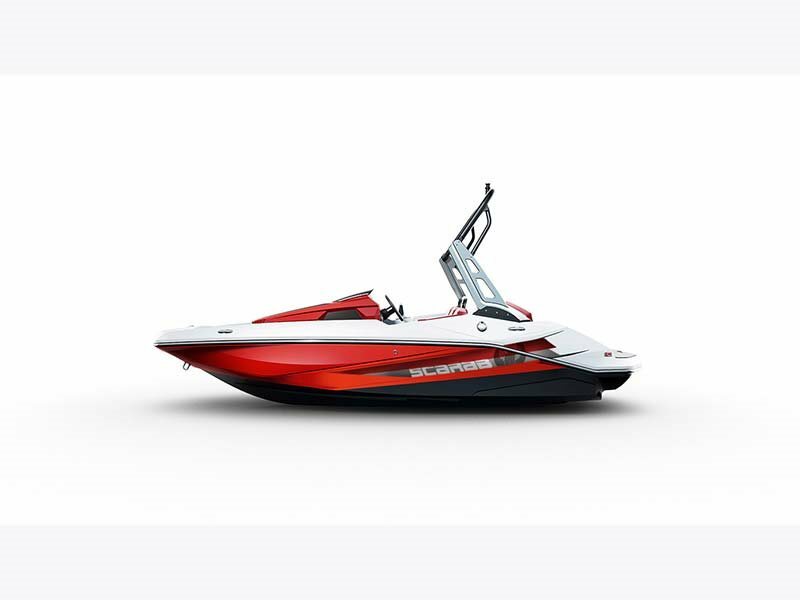 2017 Scarab 195CC open (fish) The perfect Fish and fun all packaged in one jet boat! 10" draft, rod holders, head, livewell, coolers, rear facing stadium seating, sun lounges and fish boxes all in a fuel efficient, fun to drive, convertible boat! Fish the beaches in the morning, dive the reef at noon, surf the wake in the afternoon! - The perfect fish and play boat. 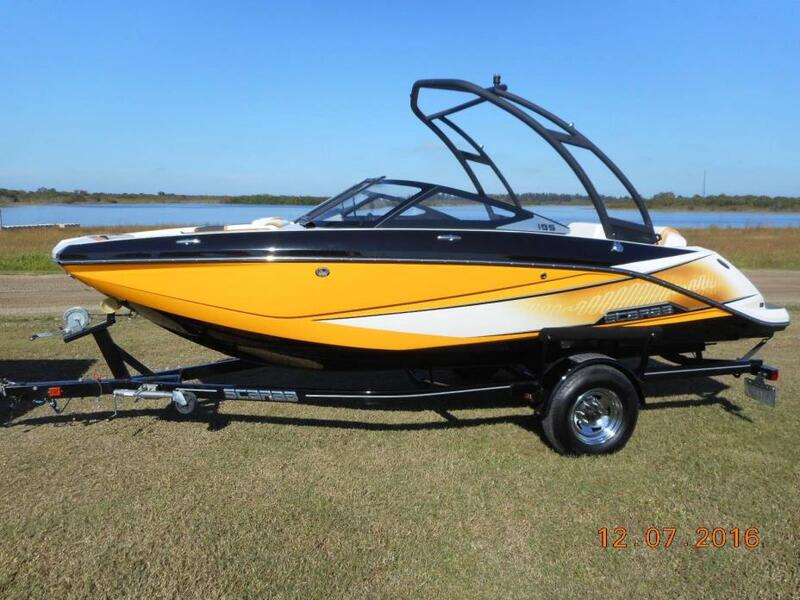 250 hp., wake tower t-top, trowling motor set up, head, kicker stereo, wake surf tow package! 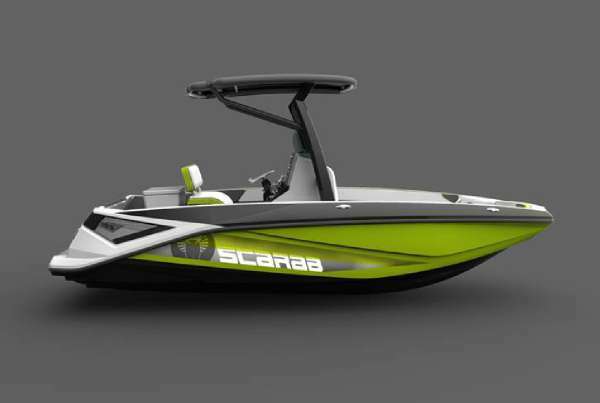 2016 Scarab 255 Welcome to the top of the jet boat food chain. It just doesn't get any bigger, better or badder than this. Introduce 13 of your closest thrill seekers to 300 screaming horses, courtesy of twin 150 horsepower Rotax engines. 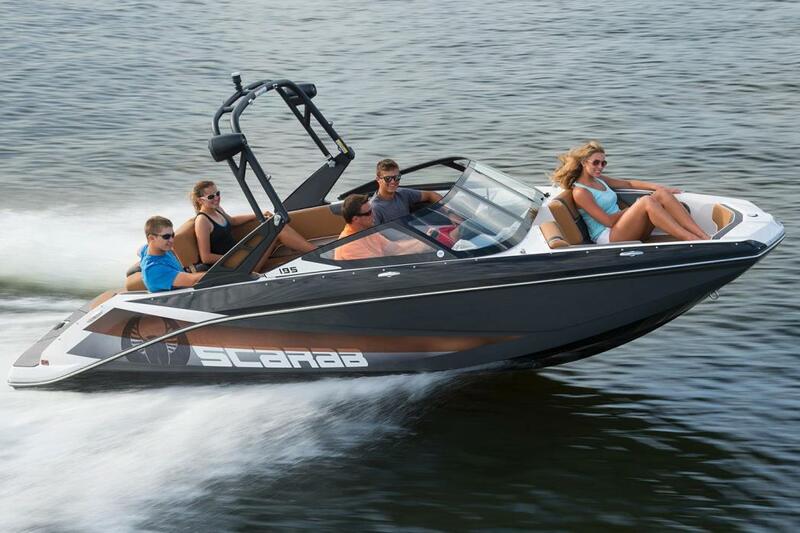 When you buy a Scarab 255, you own the water. Inbound freight and set up is $2499.00 and not included in the sale price. - 2017SE model 255! Galv tandem trailer, head, sink, transom shower, cruise assist, cover, carpeting and much much more! 2016 Scarab 165 HO Impulse Your personal jet pack has arrived. And it’s a boat. So, strap yourself in and hold on tight. Because there’s cruising and then there’s flying. And this 250 horsepowered,16-foot rocket ship definitely flies. But never under the radar. Inbound freight and set up is $1799.00 and not included in the sale price. - 2017 model!! Loaded boat, 250 hp., led speakers, galv trailer, cover and much more! 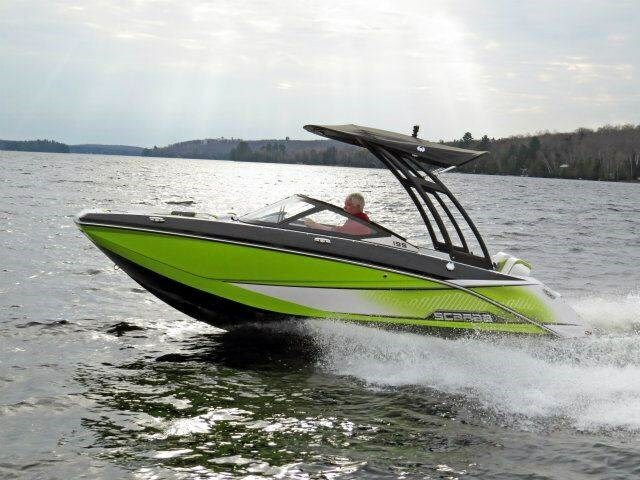 2016 Scarab 255 HO Impulse This is the best of the best. It’s everything Scarab has to offer in one fast, sleek and powerful package. From stern to bow, nothing has been overlooked. With all of the tow sports features available on the 255 H.O. features available on the 255 H.O. 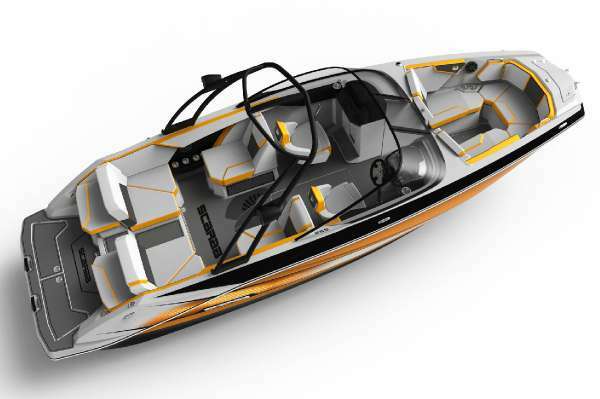 Impulse, plus twin 250-hp Rotax engines, the Scarab legend continues to grow. Inbound freight and set up is $2499.00 and not included in the sale price. - Save $15,000.00 , ballast tanks, tower speakers, sub woofer,Versa lounge, cover, Galvonized trailer, head, sink, shower & 400hp! 2016 Scarab 195 It's more roustabout than runabout. With a striking, fluid design profile. Interior beauty. All with a powerful, reliable Rotax engine that quietly insults lesser boats. Inbound freight and set up is $1999.00 and not included in the sale price. - 2017 Boat! Best deal in a 195! 200 hp, bimini, cover, galv trailer, carpeting and much much more!